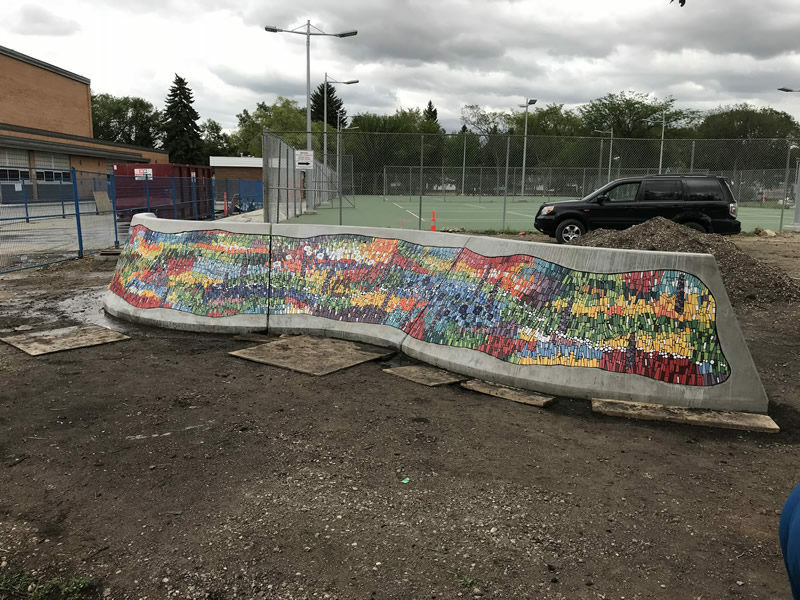 A collaboration with Erin Pankratz and commissioned by the Edmonton Arts Council. 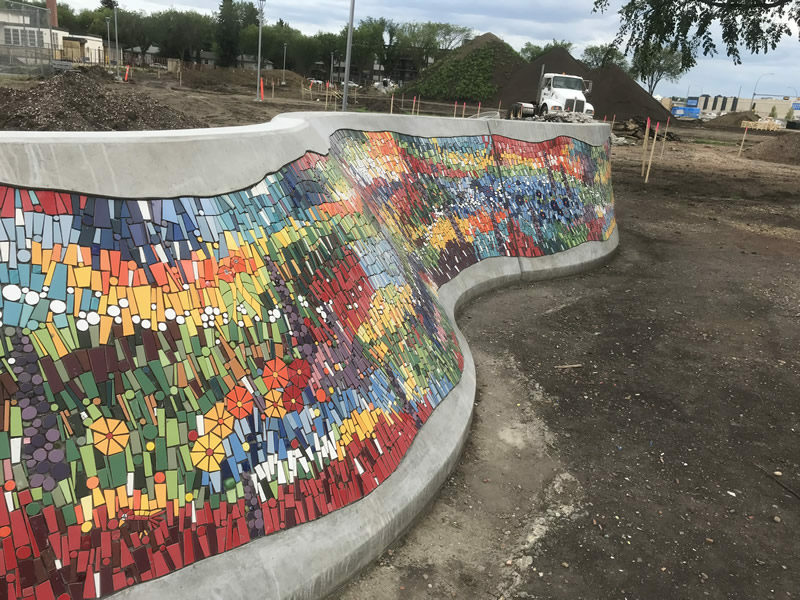 Installation Summer 2018; Park Opens 2019. 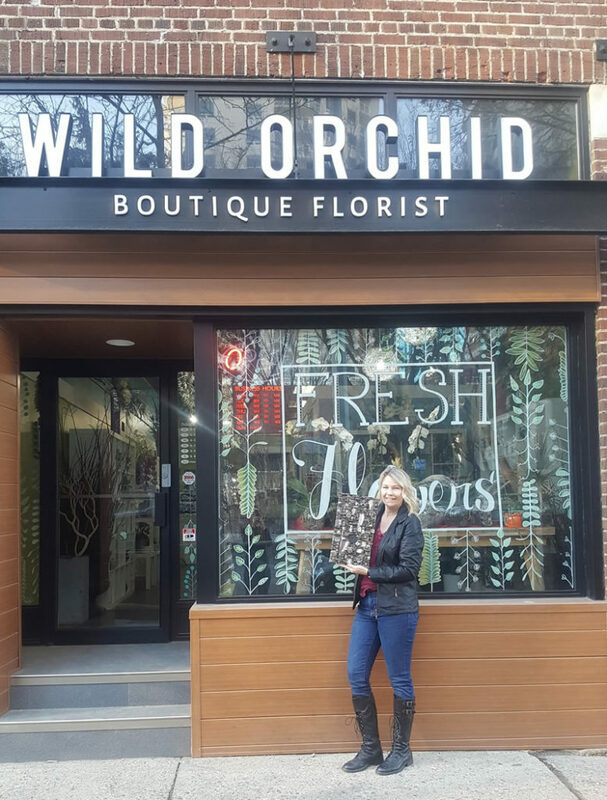 I am pleased to announce that I am now selling a selection of my artwork and jewelry, at the Wild Orchid Boutique Florist here in Edmonton! 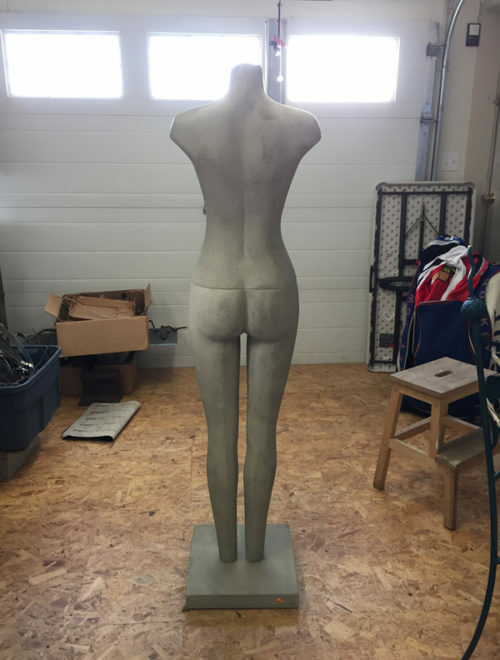 Please stop by and have a look at my new pieces. 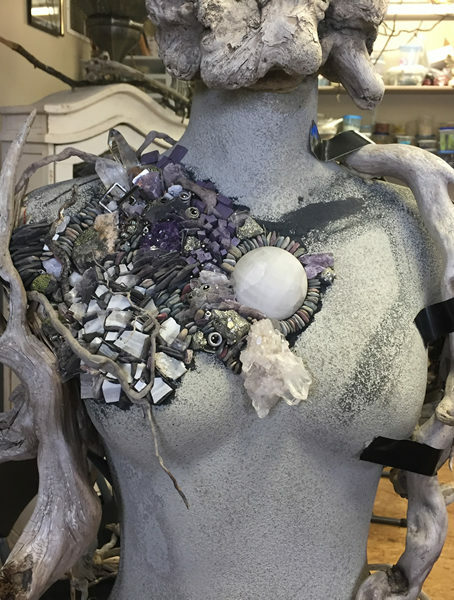 Discover 300+ gifted artists offering a variety of unique, hand-made items. This year, our artist lineup is larger and more diverse than ever. We’re offering a variety of food & drinks, brought to you by local vendors as well as Canadian-focused beverages. 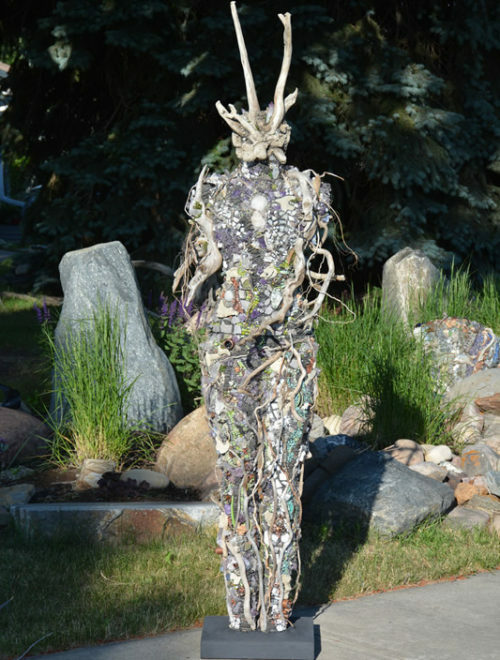 Look out for the unique offerings at the Beer Garden! 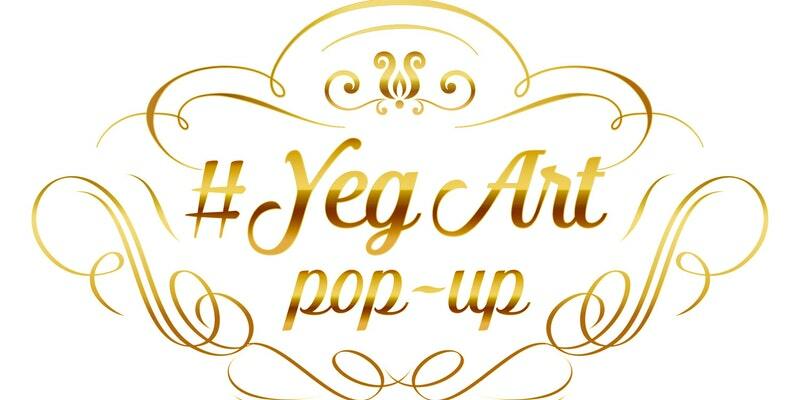 What started as a small, local market has blossomed into the 2nd largest Art Walk in Edmonton! Thank you for helping us come this far & we can’t wait to see you there! Super excited to be back at this amazing event. As always, I will have a great selection of mosaic art, jewelry, and my pocket art series for your viewing and touching! 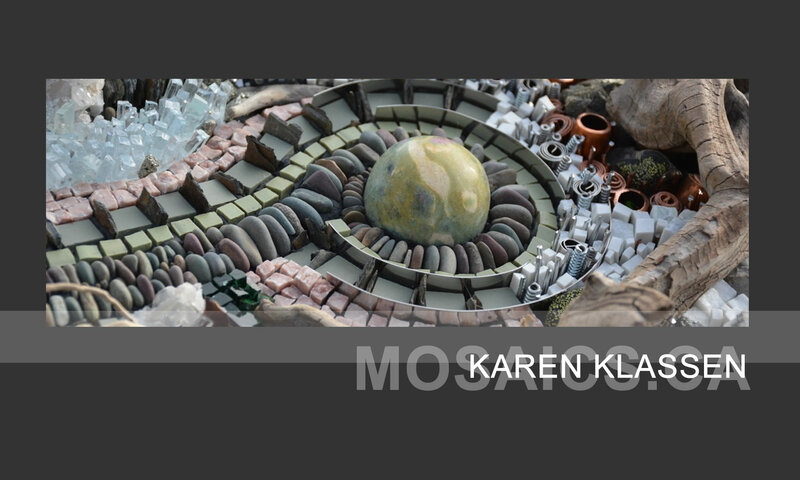 I am so honoured to have three of my mosaics selected for this National Exhibition! 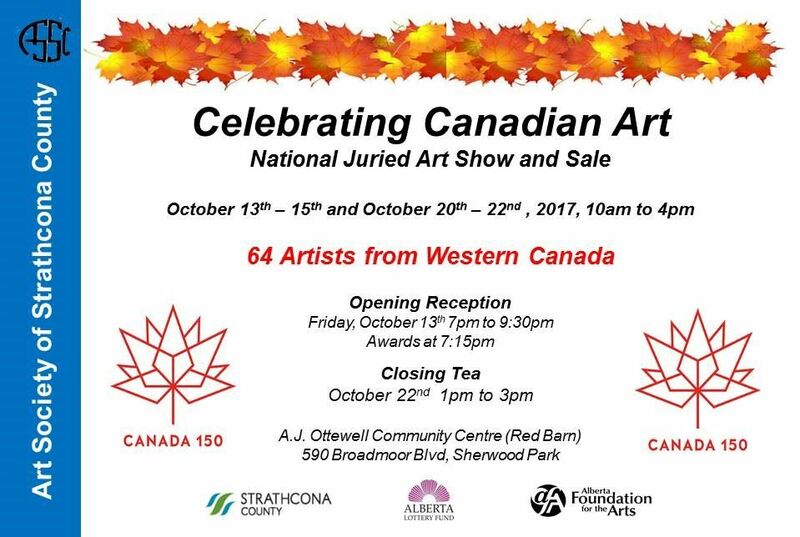 I will be at the opening reception and awards on Friday October 13th, 2017 from 7:00-9:30pm. Come out and enjoy an evening of art and conversation. I would love for you to come out and see my selected pieces. As always, I will tell you all about them and you can even touch them, how can you not!! 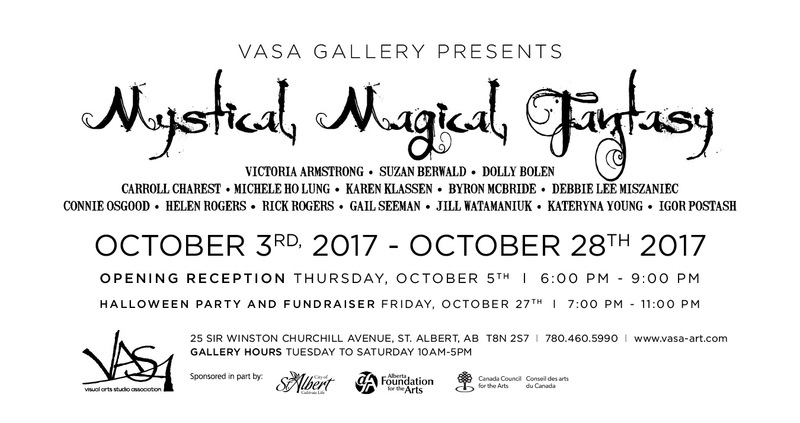 I am thrilled to be a part of this show In St.Albert . 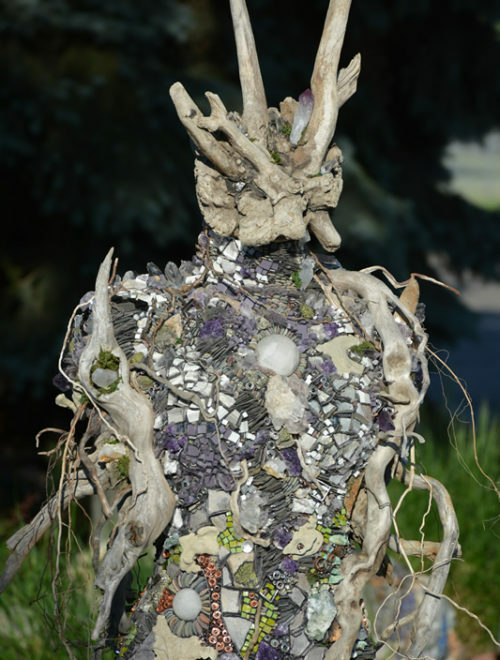 I will have my mosaic sculpture the “Goddess” with me. 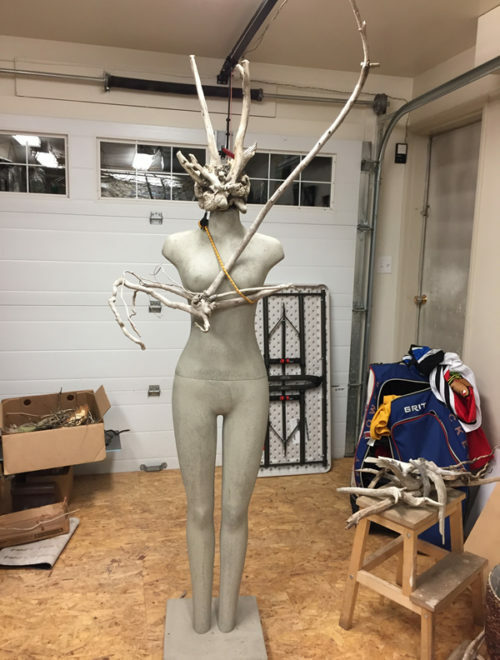 She was debuted this summer at the Whyte Avenue Art Walk and the response was amazing and overwhelming! 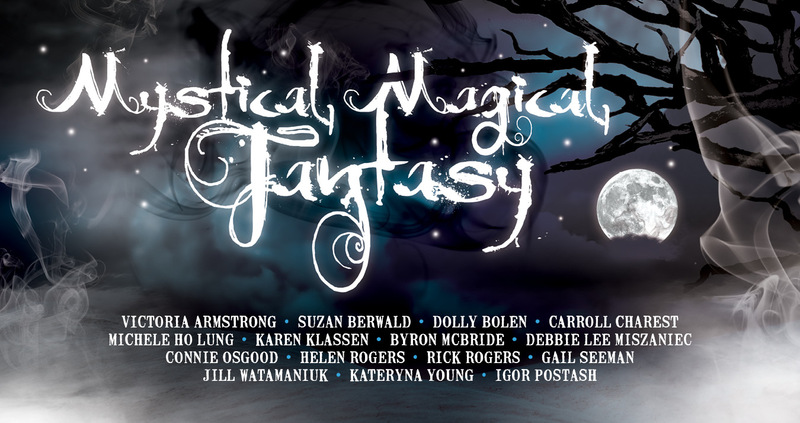 Mystical Magical Fantasy runs from October 3rd to 28th, 2017, so this will give you some time to get an up-close look at her. 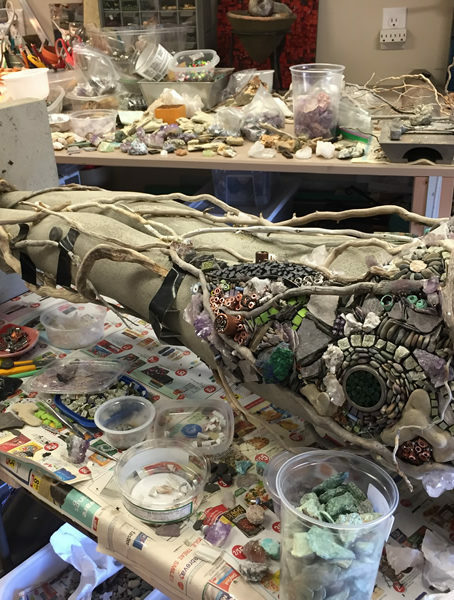 She has been lovingly created with the most amazing materials including Nottingham Castle, Alpine Mountain Rock from Morocco, and beautiful minerals from around the world! Please join me at the opening reception on Thursday, October 5, 2017 from 6pm-9pm. Appetizers will be supplied and cash wine bar. I would love to see you and tell you all about my “Goddess”. 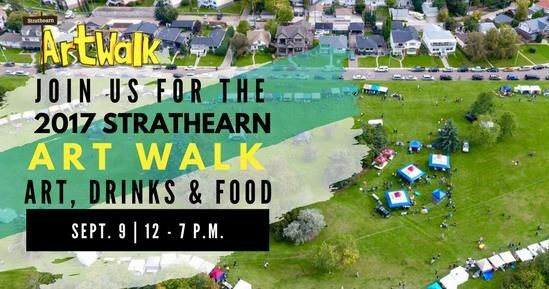 Come chat me up at my next event, the 2017 Strathern Art Walk. 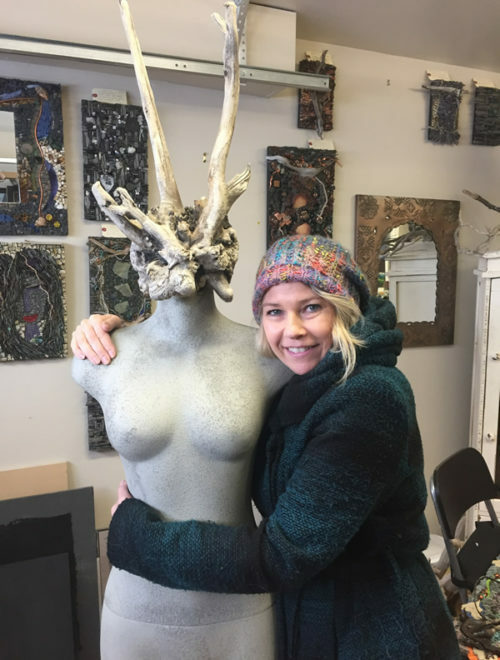 I’ll have a number of new works I’d love to share with you! 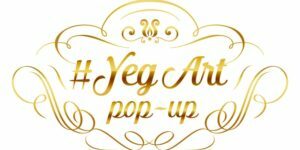 Whyte Avenue Art Walk 2017! It’s been a great year and I’m excited to once again be a part of this amazing event! 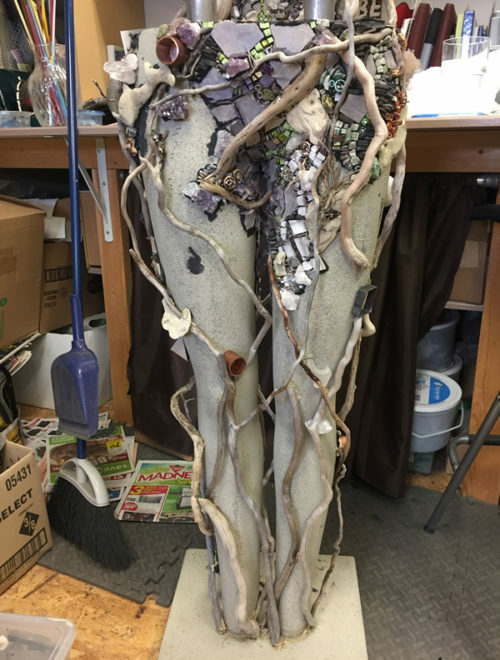 I’ve been in the studio creating a sculptural piece these past few months, creating a nearly 7′ tall mosaic “Goddess”! 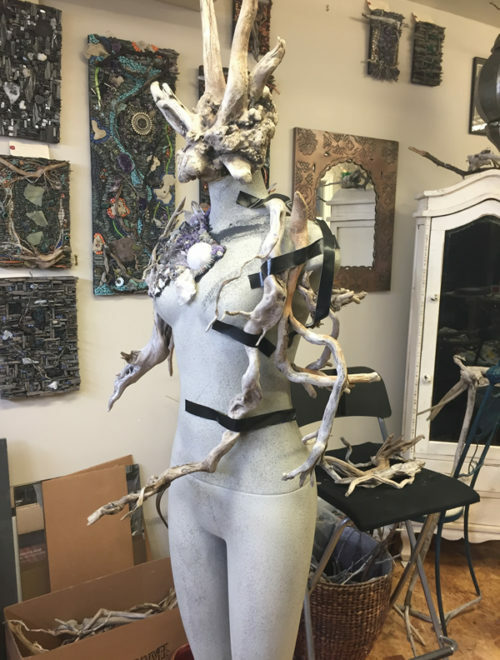 I am still working on her and plan to debut her at this year’s art walk. Come and find me in McIntyre Park, by the Strathcona Farmers Market at 83rd Avenu and 104 Street. 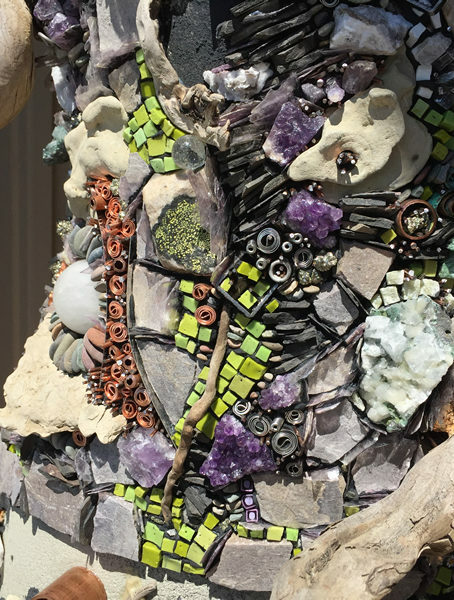 As always, I will have a great selection of mosaic art, jewelry, and my pocket art series for your viewing and touching!